Each summer we offer the opportunity to bring some silence into your meditative experience… actually, two chances! Join us in June and/or July for Silence: A Living Awareness Retreat. Our silent meditation retreats focus on mindfulness practices as a way of generating a living awareness. Summer offers so much splendor for the senses: local organic food for your taste buds, fresh flowers perfuming the air, green grass growing all around, and delightful summer streams for dipping your feet. We will bring these experiences to the meditation cushion and take the meditative experience off of the cushion. All activities will be guided; we will go into gentle silence after dinner on Friday and come out of silence for lunch on Sunday. While both the June and July retreats are similar in content, just like a meditation sitting, no two experiences are ever the same! 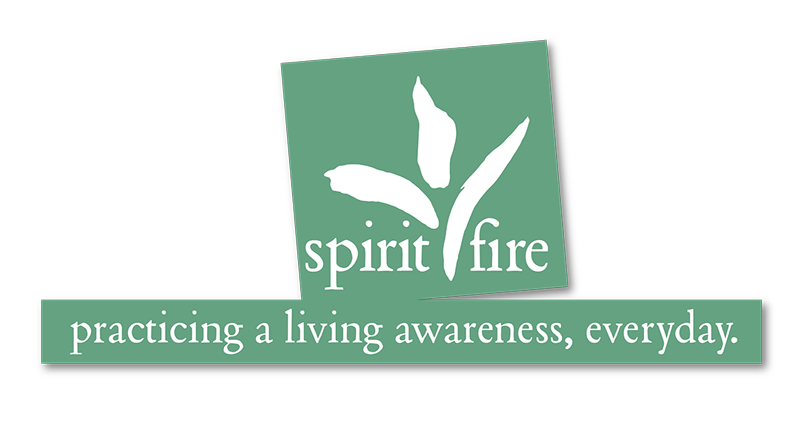 Visit our Living Awareness Retreats page and reserve your spot today!